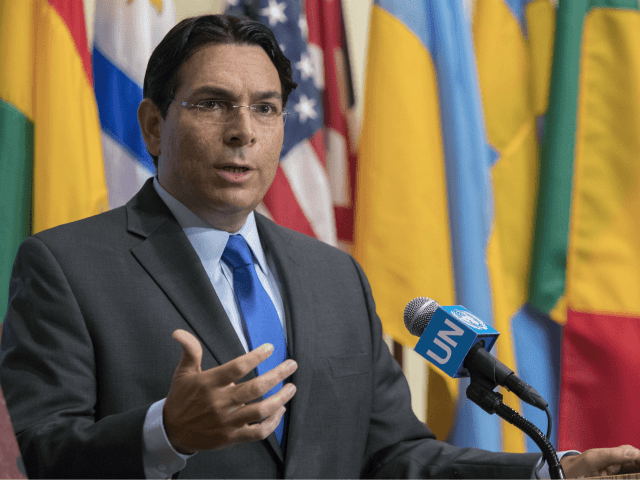 “Today’s resolution is another important step in our efforts as we change the rules of the game at the UN,” Danon said. “Less than two weeks ago, a plurality of members in the General Assembly voted to denounce Hamas, and now today’s resolution explicitly condemned terrorists for the despicable double war crime of hiding behind women and children while attacking civilians,” the Israeli envoy added. The Global Counter Terrorism Strategy, which began in 2006, is reviewed every two years. 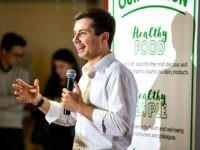 Earlier this month, the General Assembly convened an emergency session for an anti-Israel vote accusing the Jewish state of “excessive use of force.” U.S. Ambassador to the UN Nikki Haley slammed the Arab-backed draft as “fundamentally imbalanced” and called for an amendment. The Gaza-ruling Hamas terror group routinely uses human shields and stores weapons in schools, using them as launch pads to fire rockets at Israel. The UN itself released a report in 2015 that found Palestinian terror groups used three empty UN-run schools in Gaza as a weapons cache. Moreover, it said that in at least two cases terrorists “probably” fired rockets at Israel from the schools during the 50-day summer conflict in 2014 between Israel and Hamas.